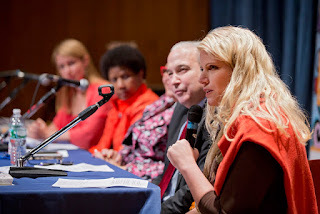 Toward better panel introductions shares my most important do's and don'ts for this key task. 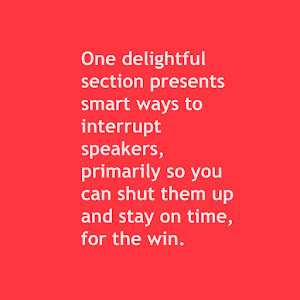 Start here for intros that will delight speakers and audiences. Your introductions should *not* steal the speakers' best content, and I have 3 good reasons why, tempted though you may be. Using a three-speaker limit to keep panels on time works to reduce time for introductions, always an important part of your time calculations. Does the moderator need a script? Yes, she probably does, and the introductions are a major part of the reason why I recommend it. 3 rhetorical devices even moderators can use include some that fit nicely into your introductions back-pocket. 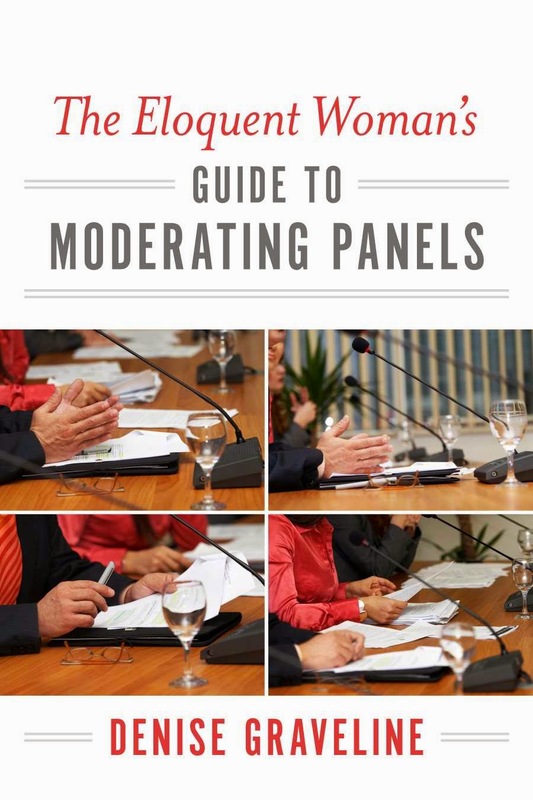 Should the moderator introduce herself? may sound like an obvious question with an obvious answer. But many moderators miss this opportunity. Does your pronunciation of panelists' names matter? Yes, but not for the reasons you may be thinking. It has less to do with offending and more with comprehension and connection. You'll find much more about introductions in my ebook at the link below. Enjoy expanding your range with this critical skill.